From October to December, the students of grades 4 and 5 participate in Writers’ Workshop. As a learning/teaching method it is a life changing experience for students and teachers. Writers’ Workshop provides an individualized curriculum that caters to all types of learners. It is extremely fluid and all curriculum objectives can be met through it. 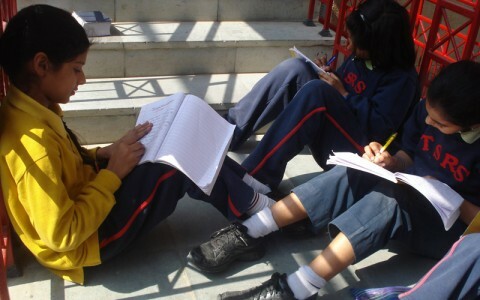 Writers’ Workshop is a method of teaching children to write. Adele Fiderer, Lucy McCormick Calkins and their colleagues developed this method in the USA. Instead of giving children worksheets and essay topics to write on, Writers’ Workshop encourages them to write original and personally meaningful pieces, which are then polished and improved upon, by drafting and redrafting. 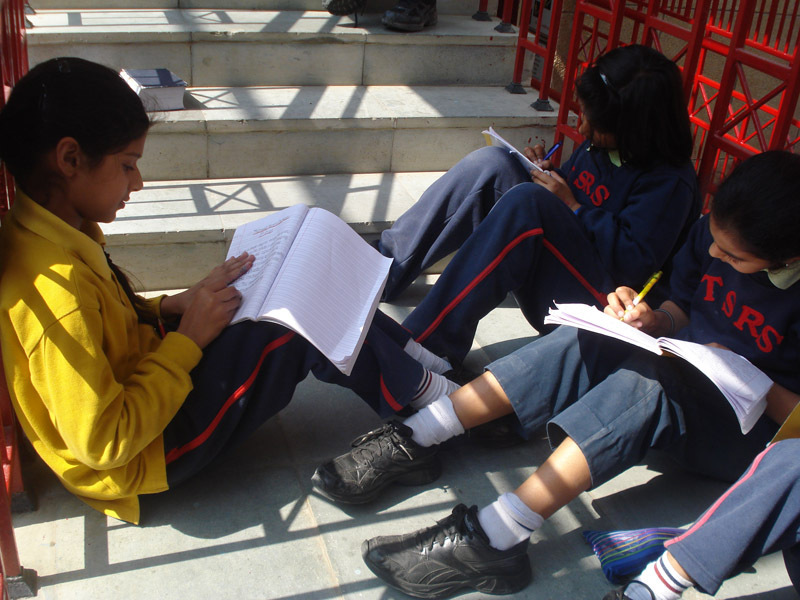 At The Shri Ram School, we have adapted the Writers’ Workshop to suit our needs.